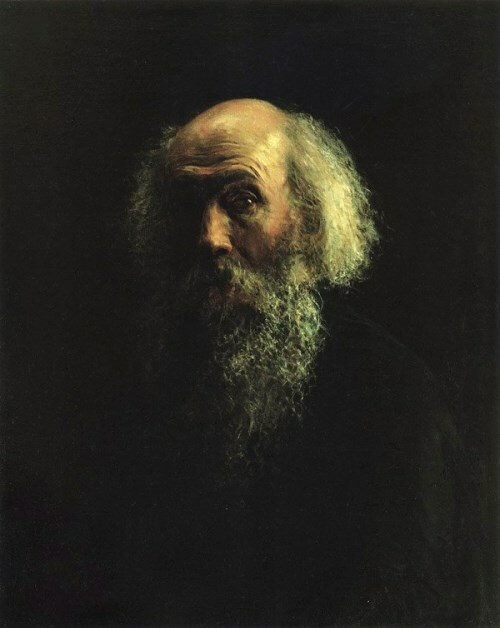 Pavel Fedotov was a Russian painter and graphic artist, one of the leading representatives of Russian Romanticism, the founder of critical realism in Russian painting. 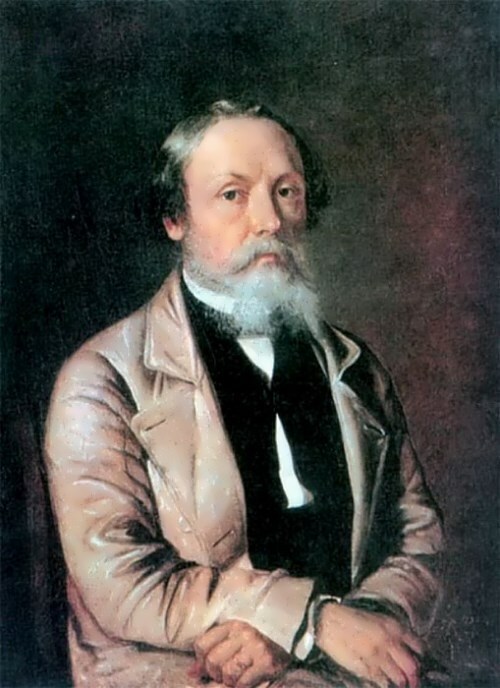 Pavel was born on July 4, 1815 in Moscow into the family of Andrey Fedotov, who served in the army during the reign of Catherine. 11-year-old boy entered the First Moscow Cadet Corps. His favorite subjects were mathematics and chemistry, but he also liked to draw. 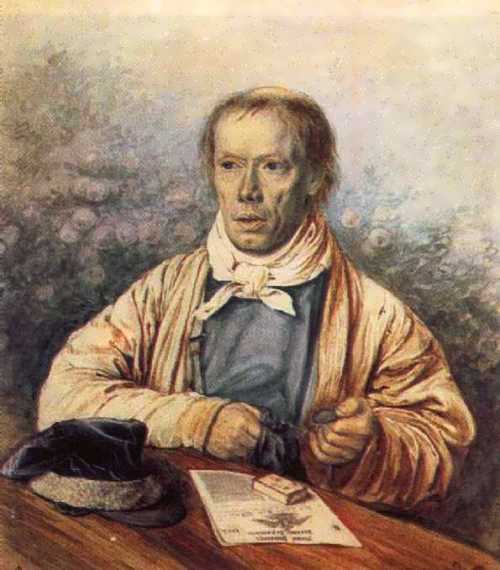 In January 1834, Fedotov was sent to serve in the Life Guards Finnish Regiment in St. Petersburg, where he served for 10 years. After 3-4 years of service in the regiment, the young officer began attending evening drawing lessons at the Academy of Arts. There he diligently studied the forms of the human body. In his spare time, he practiced at home, drawing watercolor and pencil portraits of his colleagues, scenes of regimental life and caricatures. In the summer of 1837, the Grand Duke, who had returned to St. Petersburg from a trip abroad, visited Krasnoselsky camp, where the guards met the prince with a noisy ovation. 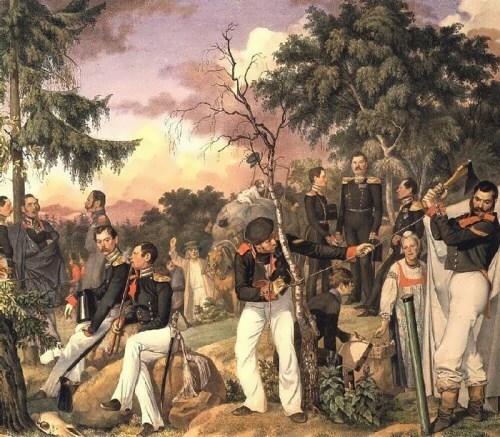 The picturesque meeting made a great impression on Fedotov, and in just 3 months the artist painted a watercolor painting Meeting of the Grand Duke. 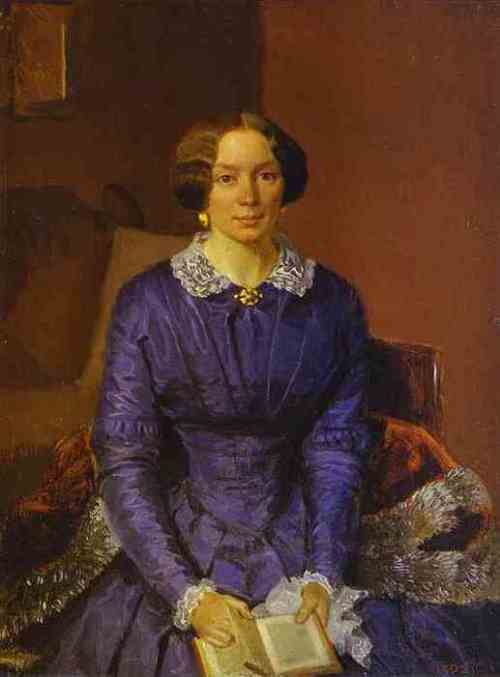 The picture was shown to the Grand Duke, who presented the artist with a diamond ring. 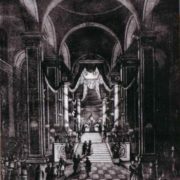 After that, the artist began working on the painting Sanctification of the Banners in the Winter Palace, but, in order to improve his financial situation, he decided to present the unfinished picture to the Grand Duke, who showed it to his brother. As a result, there was the highest command: “to give the drawing officer a voluntary right to leave the service and devote himself to painting”. 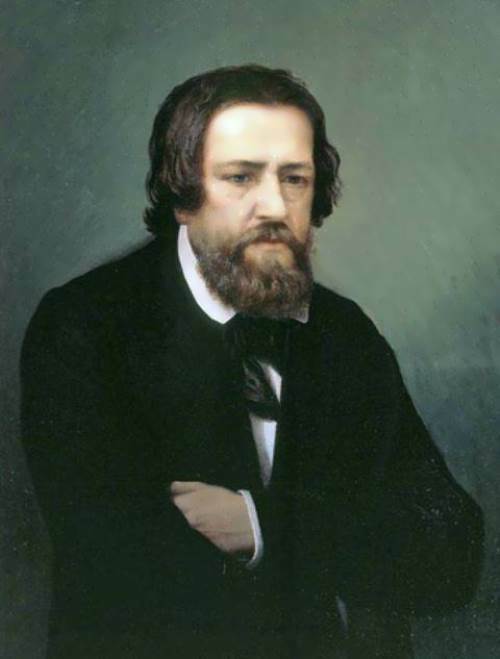 So Pavel Andreevich decided to become a real artist and retired from the army on January 3, 1844. 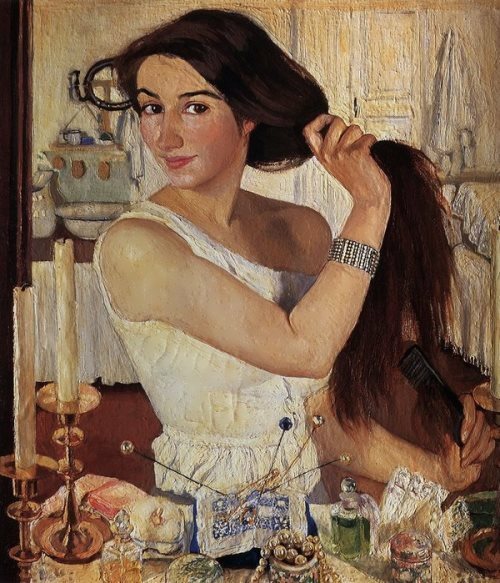 Wit, the ability to notice typical features of people of different classes, knowledge of the situation of their lives, the ability to convey the character of a person – all these qualities of talent, clearly manifested in Fedotov’s drawings, indicated that the artist’s true vocation was genre painting. 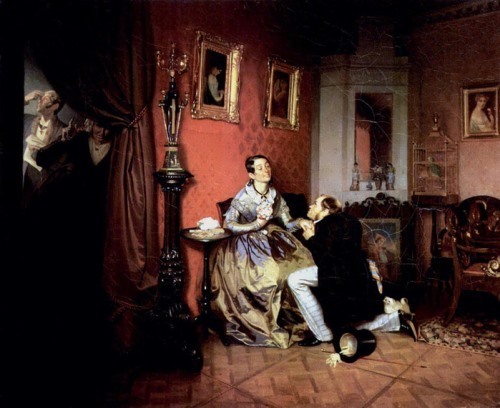 Pavel Andreevich painted one after another two pictures: Fresh Chevalier (1848, another title: The Morning of the Official Who Received the First Cross) and The Picky Bride (1847, based on the plot of Krylov’s fable). Now these pictures are in the Tretyakov Gallery in Moscow. 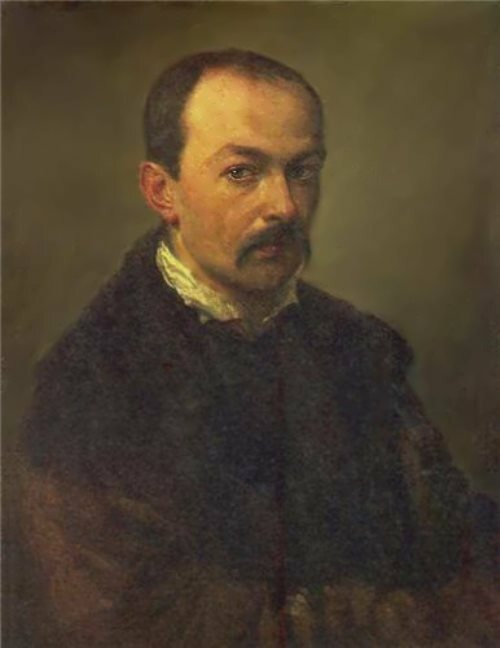 Fedotov showed them to Karl Bryullov, who was all-powerful person in those years at the Academy of Arts, and he was delighted. 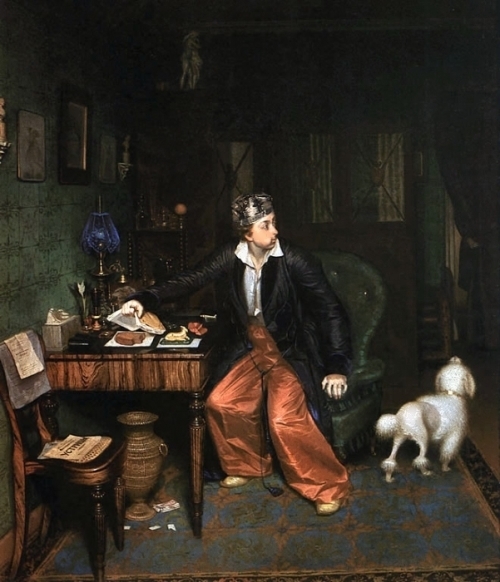 In 1848 he became an academician, and after the exhibition his name became known to the general public. 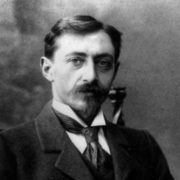 An important place in the work of Pavel Andreevich was occupied by portraits, in which irony gave way to bright, contemplative lyricism. Disappointments together with a constant tension of the mind, hands and eyes, especially when he was working in the evening and at night, had a devastating impact on the health of Pavel Andreevich. The artist’s eyesight deteriorated, he began to suffer from frequent headaches. Cheerfulness and sociability were replaced by meditation and taciturnity. 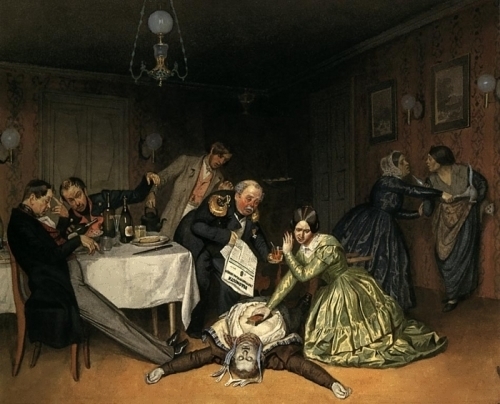 In the spring of 1852, Pavel Andreevich showed signs of acute mental illness. His behavior was strange. Friends and superiors of the Academy placed Fedotov in one of the private St. Petersburg hospitals for the mentally ill. Despite this, the disease progressed. His life ended tragically. 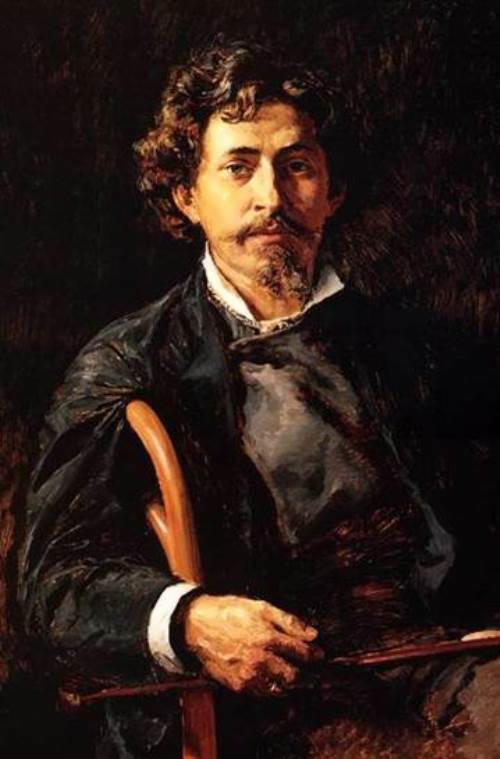 The artist died on November 14, 1852 and was buried at the Smolensk Orthodox cemetery. In 1936, the artist’s ashes were reburied in the necropolis of masters of arts in the Alexander Nevsky Lavra. 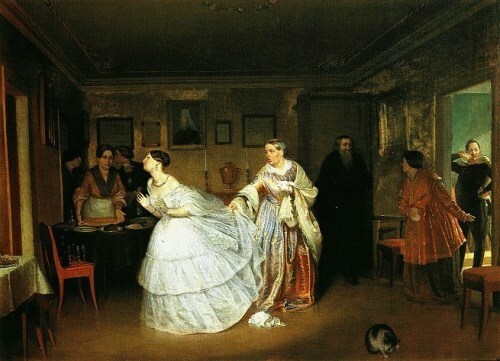 The Fastidious Bride (1847), based on Krylov’s fable of the same title.